I am having various issues with my BT BB that after 3wks I emailed the CEO who put me in touch with the high level complaints team (with a PIN no). Despite them being involved my issues are STILL ONGOING. Is there anyone else or anyone higher I can deal with/email ? I have called Ofcom and as usual BT ignore them. How about emailing all of the shareholders? I am sorry to hear that your complaint is still ongoing. 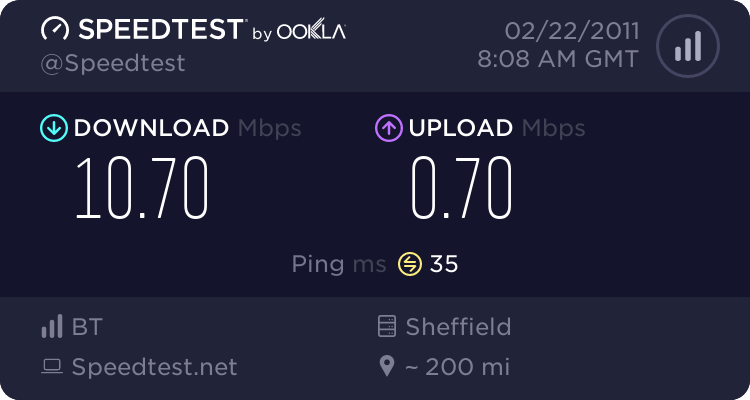 If you email [email protected] with your BT details and a link to this thread, I will take a look at this to see if there is anything I can do to help. Arghhhhh Sorry but HLC are not going to believe that what they promised had been fixed HASNT been fixed !! They are calling today but the issue stayed fixed for about 6hrs !! Flippin 'eck do BT Wholesale actually ever do what they promise even HLC ?? Is this just for BT Retail users or do they also cover any users of other ISPs who are using BT Wholesale? if you have a complaint with an isp other than bt retail you need to follow the isp escalation route unfortunatley the high level complaints team @ bt retail can only resolve bt retail issues as if they call bt wholesale about any other ispo they are politley told to go away same for other isp if they were calling re a bt retail issue.